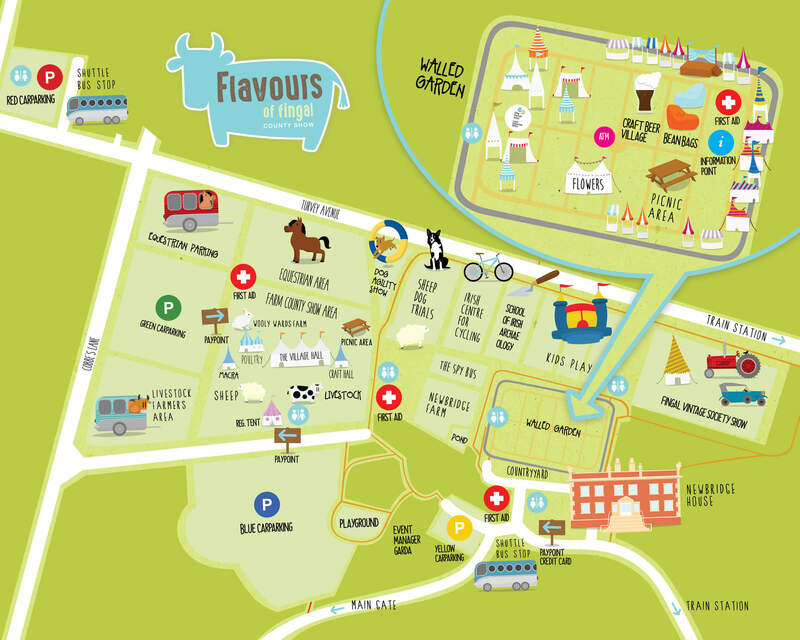 Flavours of Final is a country show that takes place in Newbridge House and Farm each year. 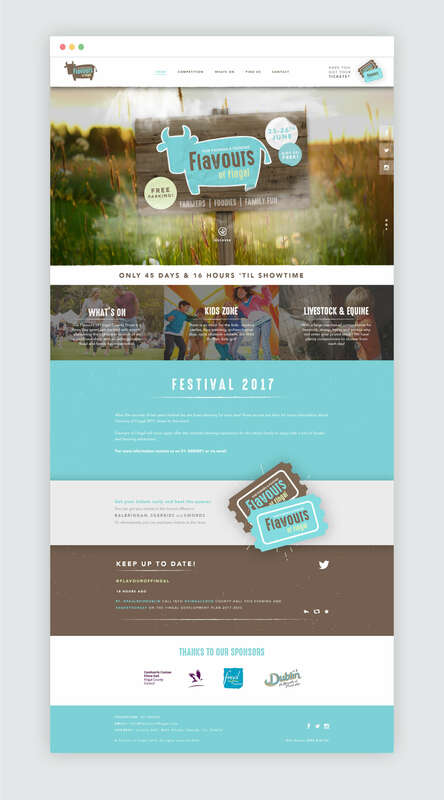 Their aim was to develop a brand identity and promote the brand, event and website to as many people as possible and to have a successful turnout at the annual weekend event. 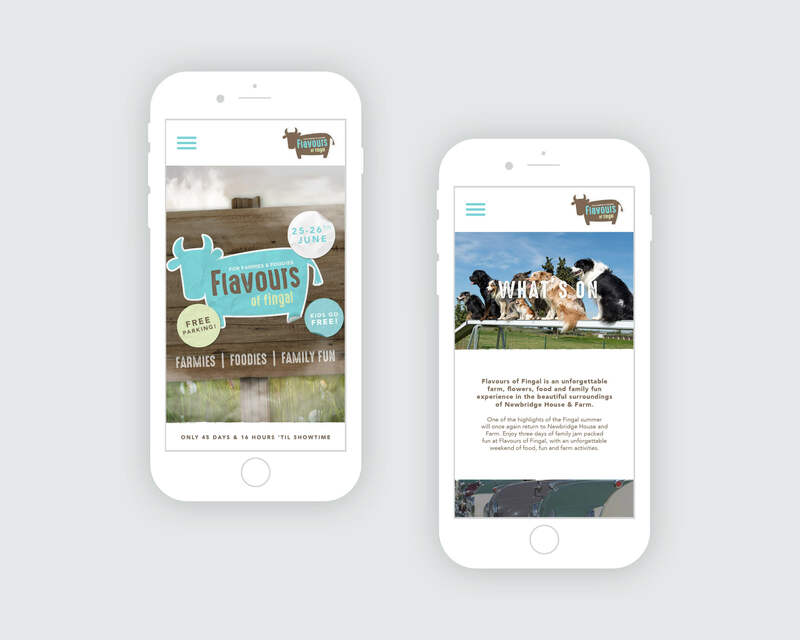 The client required an integrated brand, website, logo and social media strategy to produce a successful weekend and to market the event to different audiences – farmers, families and foodies alike! 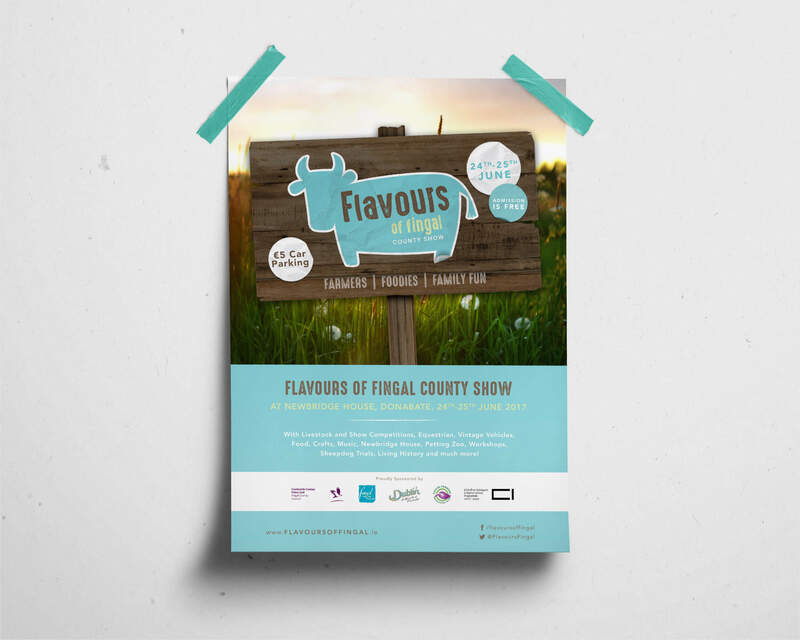 Flavours of Fingal launched the website and brand and it was welcomed by the many stakeholders! This marketing collateral was rolled out to build a pre-event buzz and get it out to the public’s radar! A social media and influencer campaign was also implemented to get word about the event. The event itself was a huge success with over 55,000 farmers, foodies and families in attendance!